Commemorate the Masters with this beautiful Christmas ornament. 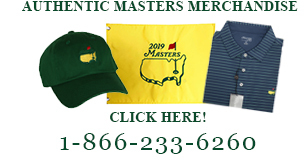 Authentic Masters Merchandise purchased at Augusta National. Personalization available on backside of ornament. The Masters by Ron Green Sr.